The bigger the project, the bigger the questions. 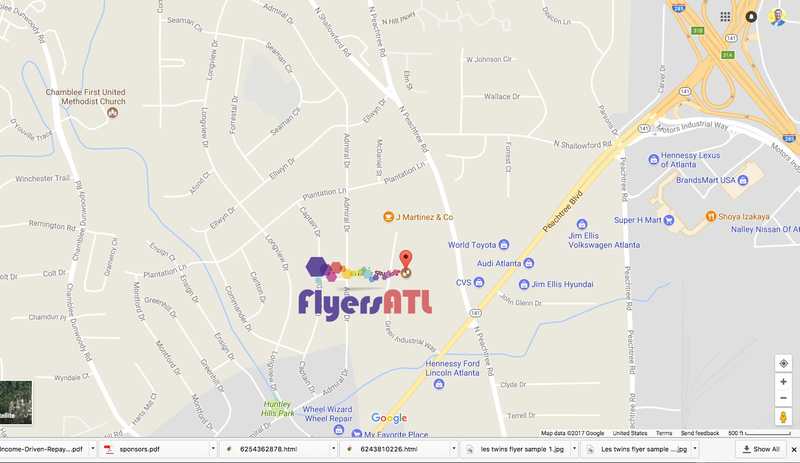 Fortunately, your FlyersATL.com account executive has a network of answers, whether it’s high-quality digital printing services. 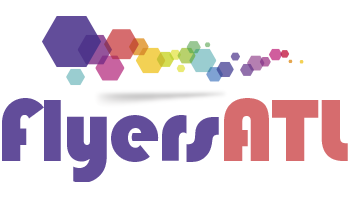 FlyersATL.com Corporate Account Program is the answer t0 the attention and service of a professional account executive who knows your business printing needs. When your business signs up to FlyersATL’s Corporate Account Program, we assign an account executive team expert to tap into our network of printing, web and distribution services to solve whatever your business needs is only one phone call away 678-368-321. This means we can supply a limitless range of printing, web and distribution solutions from PrintingATL a single vendor. Our reps can also deliver your printing or easy pickup. Call today for more information 678-368-321.